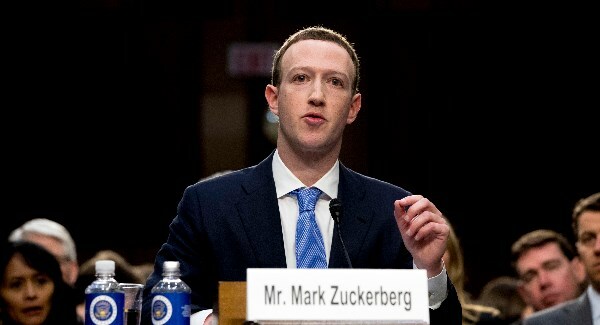 The talk between Facebook CEO Mark Zuckerberg and parliamentary leaders of the European Parliament is still open to the public on Tuesday. Five of the eight political groups in parliament want the session to be followed via a live stream, reports Guy Verhofstadt, chairman of the Liberal Group. Parliamentary chairman Antonio Tajani had reached an agreement with Facebook about the form of the conversation after lengthy negotiations. That would take place behind closed doors, with only the fraction leaders, Tajani, the rapporteur for data protection and the chairman of the committee for civil liberties. Tajani would report to the press afterwards. The conversation is about the misuse of personal data from millions of users collected by the British company Cambridge Analytica to be used in election campaigns. That the discussion would not be public led to much dissatisfaction among left and liberal MEPs.